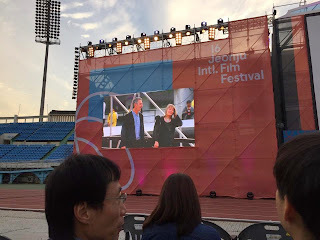 The Voice of Sokurov was screened at Jeonju International Film Festival 2015. Director Leena Kilpeläinen was present at the festival. 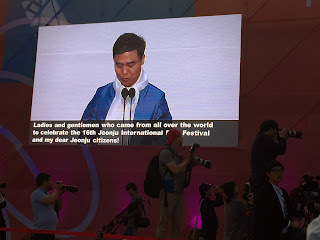 The 16th Jeonju International Film Festival (Jeonju IFF) is one of the biggest Asian film festivals and the most important supporters of experimental and adventurous projects in Korea. A documentary film "The Voice of Sokurov" has been selected to Docs Against Gravity Film Festival 2015. The festival will be organized in Poland in May. "First he was a thorn in the side of the Communists, subsequently an outspoken critic of Putin's regime - and throughout a phenomenal film director with a unique vision. 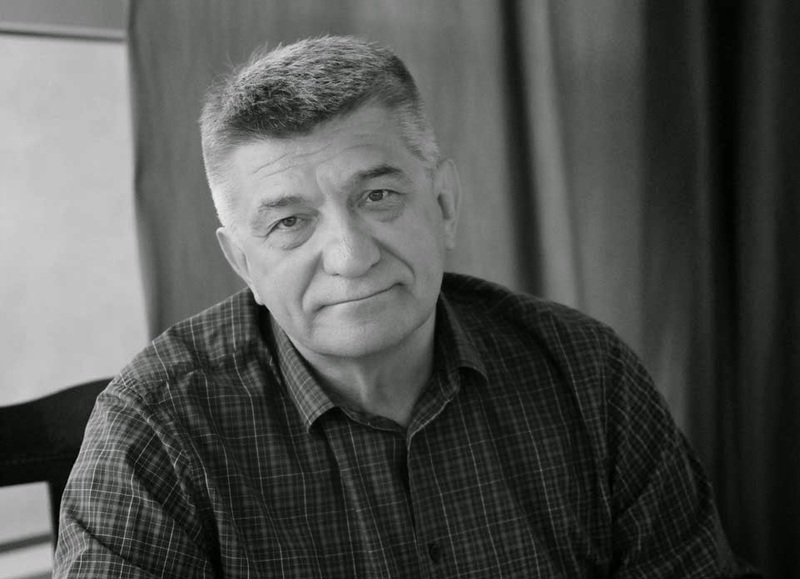 Alexander Sokurov is an artist with the courage of his convictions." The Voice of Sokurov will be screened Thursday 5th March 2015 at 11:30-13:30 in additional screening of Tampere Film Festival 2015. Director Leena Kilpeläinen will be present. A documentary film "The Voice of Sokurov" by Leena Kilpeläinen (2014) will open Documentary Club's spring semester in Russian Science and Cultural Center 26th January 2015. The film premiered at Locarno International Film Festival in August and it has started its successful festival tour around the world. Director Leena Kilpeläinen and Pertti Veijalainen will be present at the screening. A documentary film "The Voice of Sokurov" has received "Second Diploma" award at The VII International Film and TV Festival "Northern Character" in Murmansk on November 27-29, 2014. 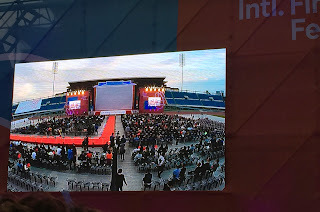 The festival's slogan is Multipolar World. 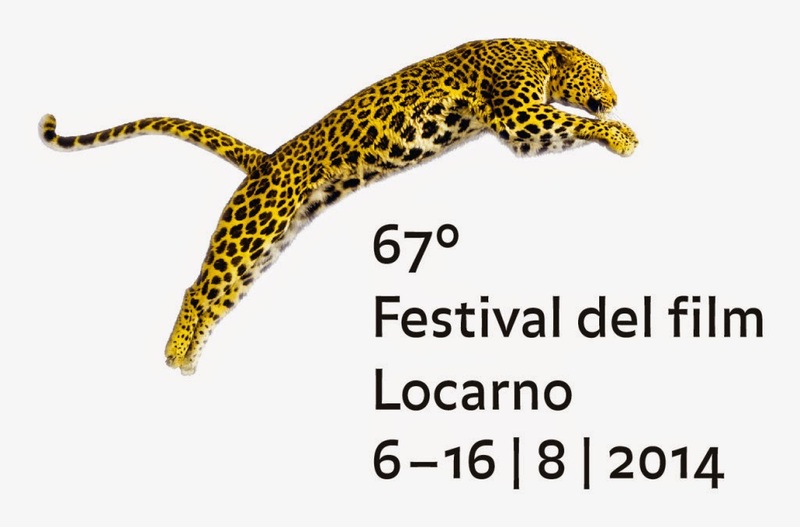 The world premiere of the film was at Locarno International Film festival last August 2014. "The Voice of Sokurov" will be screened at Taipei Golden Horse Film Festival 2014. Screening schedule and more information here. The Golden Horse Awards was founded in 1962, the original intention was to promote Taiwanese film production and recognize excellent Taiwanese films and outstanding filmmakers. The Chinese characters "Golden Horse" pronounced as "Kim Ma" in Chinese, are derived ftom the names of the two outlying islands of Kinmen and Matsu. In 1990, the organization of the 27th Golden Horse Awards Competition was transferred from the Government Information Office to the Motion Picture development Foundation R.O.C, and TGHFF Executive Committee was established under its authority. The Film Festival intends for introducing excellent films to Taiwanese audience from around the world to stimulate exchange of ideas and inspire creativity. The Film Academy tries to promote young filmmakers' vision by organizing masters' classes for them. A documentary film "The Voice of Sokurov" will be screened at DocLounge Tampere 4th November 2014. Admission from 6:30pm, screening starts at 7:00pm. Director Leena Kilpeläinen will attend the screening!